Popular ghazal and devotional singer Anup Jalota is all set to play the lead character in an upcoming Bengali film. Popular ghazal and devotional singer Anup Jalota is all set to play the lead character in an upcoming Bengali film. Titled Rockstar Bini, the film directed by Tanmoy Roy is based on a relationship between an elderly musician and his young student. In an interview to The Statesman, the veteran singer talked about his third Bengali film, Bhranto Pratik and Kalankini Nayeeka being the two previous projects. “I am engaged in shooting for Rockstar Bini,” Jalota said. 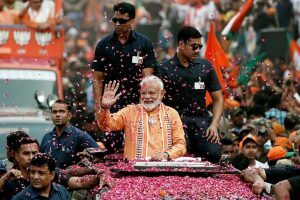 “I am immensely pleased to portray the role of a Hindustani classical music exponent who is revered by society as a senior musician in his early sixties,” he added. 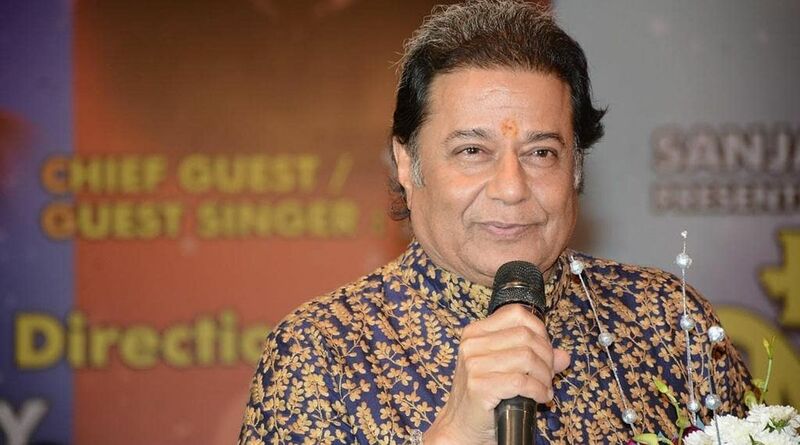 Interestingly, Anup Jalota participated in Bigg Boss Season 12 with his student Jasleen Matharu. Jasleen, who is 37 years younger than him, is a student of the singer. Both entered the show as a pair and were initially introduced as a romantically involved couple. After his eviction from the reality show, however, Jalota denied being in a romantic relationship with Jasleen. Post eviction, the 65-year-old singer said their relationship was of “guru shishya” and even revealed that he wanted to perform Jasleen’s ‘kanyadaan’. In an interview to Bollywoodlife, Anup Jalota had said he called up his friend and Jasleen’s father Kesar Matharu and cleared out everything. “Kesar Ji and I had discussed that we would enter Bigg Boss as a guru-shishya jodi. On stage, Jasleen said we were a couple. She was locked in six days before me. I had no time to react. I thought it might be a strategy and decided to play along. I can act a bit. I have told Kesar Matharu if he will let me do Jasleen’s Kanyadaan as and when she gets married. He said we will do her kanyadaaan together,” the singer said. Recently, the singer also shared a picture of himself with Asha Bhosle in which Jasleen Matharu could also be seen with him. “This meeting with @asha.bhosle Ji and @jasleenmatharu Ji at Mumbai Airport was something really special…,” he wrote. The plot of his forthcoming film surely indicates some relevance to his real life. Rockstar Bini will feature Anup Jalota along with veteran actor Soumitra Chatterjee along with Biswajit Chakraborty, Santana Basu, Devajit Chakraborty and Deepto in pivotal roles. Maitry Barman, who is a newcomer, will play the role of Bini.